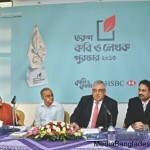 The Film Festival started from May 15 to May 26 in France for the 66th time. Cannes Film Festival was founded in 1946 and also known as a “Festival de Cannes”. The Cannes International Film Festival is one of the most celebrated and exposed film festivals of the world. 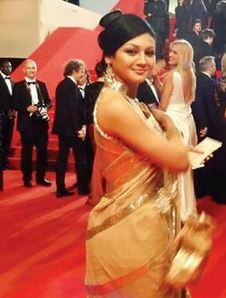 Joya Ahsan at Cannes Film Festival. Successful Actress of Bangladesh Joya Ahsan. The Cannes film festival committee invited only most popular Director, Actor, Actress and other important person all over the world. 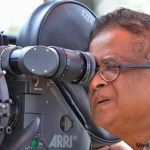 There will be previews latest films of all categories, including documentaries, from every country of the word including Bangladesh.